Attorney Michael Healy offers the highest quality legal representation, applying time-tested strategy and personalized service to help each client accomplish their unique goals and achieve the best possible outcome.As an experienced civil litigator in a wide variety of practice areas, including auto accidents, pedestrian accidents, boating accidents, premises liability, medical malpractice, employment discrimination, retaliation, and sexual harassment, Mr. Healy has earned a reputation as a Honolulu personal injury lawyer who gets consistent results. With over 100 jury trials in the Hawaii, he is also an extremely experienced criminal defense attorney who has helped many clients accused of crimes avoid serious punishments. Mr. Healy and his staff of legal professionals work tirelessly to help personal injury clients get fair compensation, to expose the illegal discriminatory practices of employers, and to protect the reputations and freedoms of clients accused of a crime. And this is the text that could accompany it. It is all optional so if you delete it in the Parabola Settings there will be no more caption with the black background. Just like in the next slide. Mr. Healy provided compassionate empathetic service and brought wholeness to my negative situation; I will always be grateful for his counsel. When you need a lawyer who will fight for you, Michael Healy is the lawyer for you. Michael handled my employment discrimination case and did an excellent job. He is a good lawyer and I definitely would recommend him to anyone. Thanks so much for everything Michael! As an experienced civil litigator in the areas of personal injury and employment discrimination law, I provide my clients with the highest quality of representation. 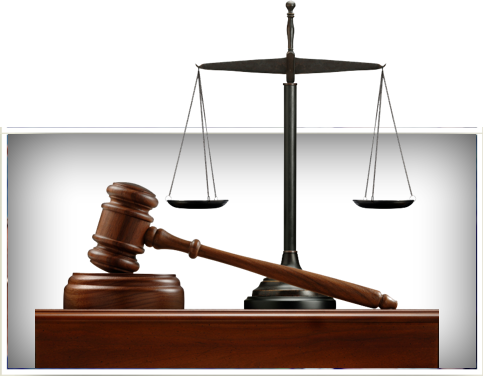 I am also a very experienced criminal defense lawyer, who has tried over 100 jury trials in the State of Hawaii. If you have been injured due to the negligence of another, whether in a slip and fall incident, motor vehicle accident, or in any other way, please dont hesitate to contact me for a free consultation. If you are seeking expert legal guidance, you can trust the skills and experience that have made this law firm one of the premier personal injury and criminal defense firms in the state. Over the years, Mr. Healy has handled numerous cases using his firm’s founding principles of trustworthiness, dependability, and hard work. Our team has the resources and expertise your family needs to get past tough legal problems, and we understand how to use local, state, and federal laws to stand up for people whose rights have been violated. To learn more about your rights and your legal options, we invite you to come in and sit down with our legal team to discuss all of your questions about personal injury law during a free, confidential consultation.If you or a member of your family is seeking experienced legal guidance, please contact Hawaii personal injury attorney Michael Healy for personalized legal guidance and swift action.